My husband and I were invited by Belmond to participate in their Belmond Bravissimo trip, an annual exclusive experience showcasing their hotels and destinations. This year it was in Brazil, a country on both of our bucket lists. Our RSVP was a definite yes! Brazil was an easy choice for a short trip because, despite the distance, the minimal time difference allowed us to get up and go upon arrival. We began our trip at the glorious Iguassu Falls, on the border of Brazil and Argentina. 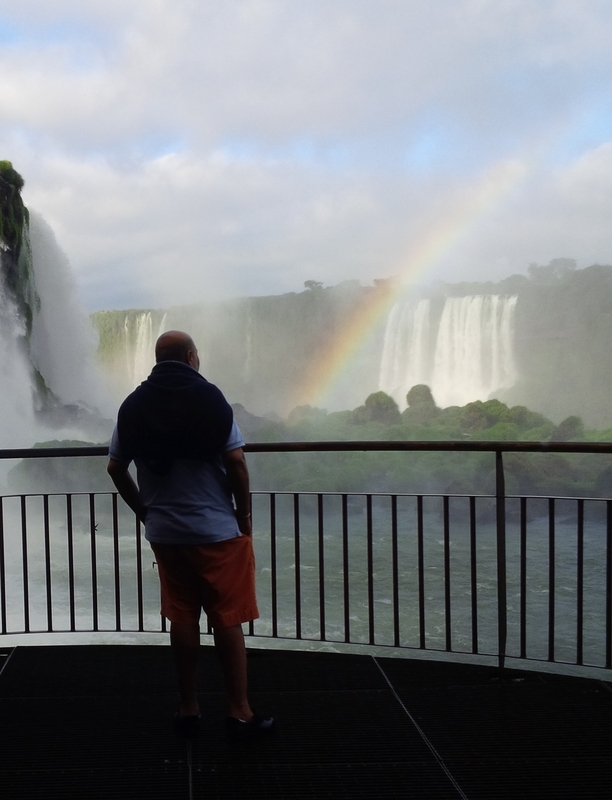 We spent our first two nights the Belmond Hotel das Cataratas, which has an exclusive, front-row view of the Falls (it's the only hotel within Iguassu National Park!). Here we sipped champagne at sunset, watching the water and the light change hue; ventured on a boat trip to within arm's reach of the Falls; and walked trails home to exotic birds in striking colours and equally captivating flora – we counted 60+ different types of orchids. The hotel itself is Portuguese colonial style, spread out over acres of elegant gardens and lush wilderness. Next, a 45-minute flight to Rio de Janeiro to stay at the Belmond Copacabana Palace. This property has been one of the city's most notable landmarks since its opening in 1923. Sitting on the famous Copacabana Beach and tracing Rio's south side, it was the perfect home base for exploring the city. We were in a constant state of awe over each experience. We were greeted with a performance by the National Synchronized Swimming Team, visited the Christ the Redeemer statue at sunrise, enjoyed a helicopter ride from Sugar Loaf Mountain along the coast, played soccer at Maracana Stadium, hiked the Tijuca Forest, danced Samba with locals, and delighted our palates throughout with both fine dining and regional fare, including Caipirinhas in every flavour (from traditional to freshly squeezed passion fruit). To top it off, we had our own private Carnival on our final night. Every moment was memorable and was perfectly executed by the Belmond team. 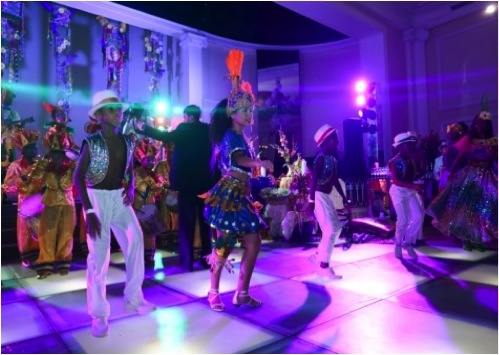 The location and ambiance of both properties, coupled with the variety of dining experiences, tours, and activities provided us with a true understanding of Brazil – a complete cultural immersion. Throughout the trip we were amazed by the personal touches; we felt so welcomed and well cared for. It was six days of incredible memories for my husband and me to share. The people. From hotel greeters to general managers, and from tour guides to locals along the way, Brazilians are genuine, authentic people with a passion and pride for both their country and their heritage. Speak to your Away Travel Advisor, or contact us via email below to experience the adventure, beauty, culture, and warmth of Brazil.